JEFFERSON – Ady Wintermote blasted 20 kills and South Hamilton overcame an early start to knock off Greene County, 3-1, in a Heart of Iowa Conference volleyball match here last Thursday night. Wintermote hit an impressive .400 from the front row in the Hawks’ 21-25, 25-17, 25-15, 25-21 victory. The senior also collected four digs and smacked two service aces. South Hamilton (14-1, 1-0 HOIC) received five kills from Breanne Diersen and four from both Taylor Ratzke and Lily Skartvedt. Alissa Moss provided 21 assists, while Taylor Volkmann finished with 10. Hawks’ libero Anna Moss led the team in digs with eight. Skartvedt added five. Greene County dropped to 2-6 overall, 1-2 in the HOIC. South Hamilton will head to Nevada for a league match against the 2015 Class 3A state champion Cubs Tuesday night. 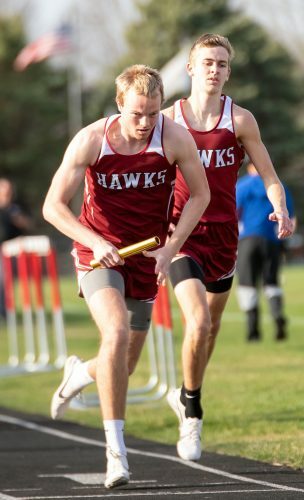 WAVERLY – The Webster City boys’ cross country team finished fourth in the overall standings at last Thursday’s Waverly-Shell Rock Go-Hawk Invitational on the campus of Wartburg College. The Lynx tallied 37 points, trailing only Decorah (17 points), Mason City (23) and Waverly-Shell Rock (26). 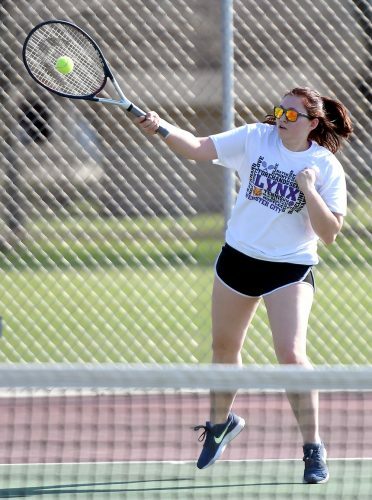 Designed as an age classification meet, the WCHS sophomore and junior classes were both second. Tyler Bultena was the overall team leader, as he finished fifth in the junior race in 18:20. 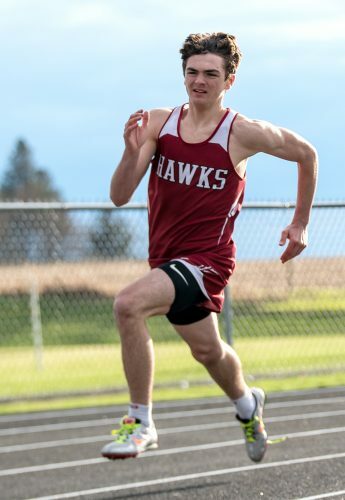 Dawson Hjelmeland (18:21) was just one second behind, good enough for fourth in the sophomore race, and close behind was classmate John Piaszynski (18:31) in fifth. Trey Nelson (18:32) paced the seniors in 10th place. Emma Piper was the top WCHS girls’ finisher, as she toured the course in 24:25 to place 14th amongst the sophomores. Larae Ebrecht (25:56) was 31st in the senior race and Kaitlyn Wagner (25:57) finished 29th in the large field of juniors. 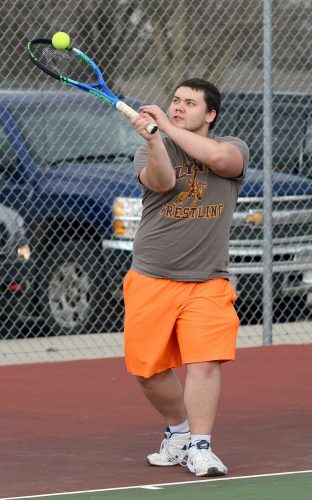 WCHS will return to action today when it heads to Huxley for the Ballard Invitational.